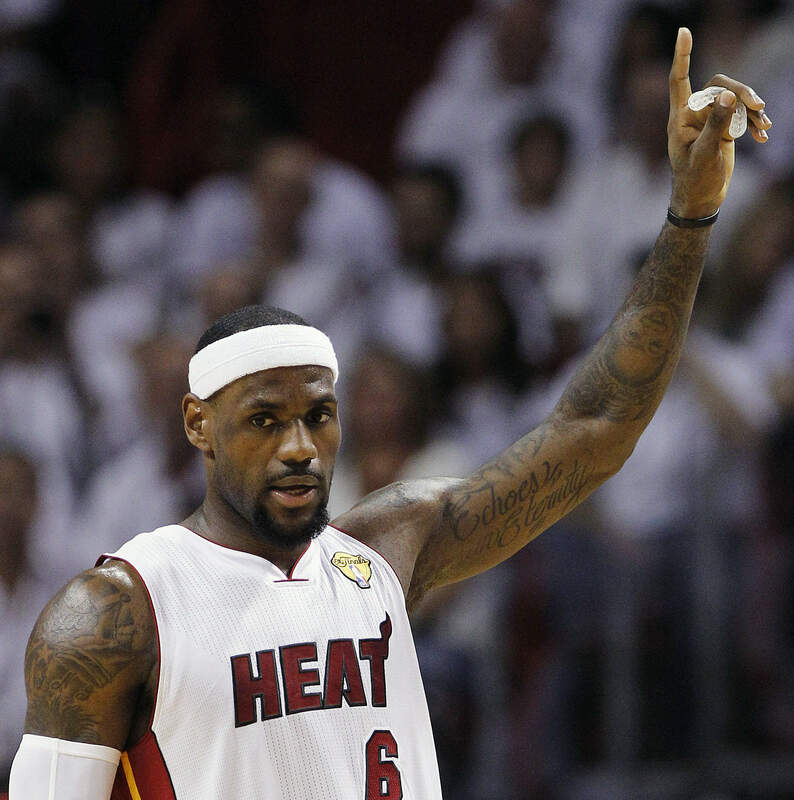 LeBron James recorded a triple-double in the championship-clinching Game 5 for Miami. 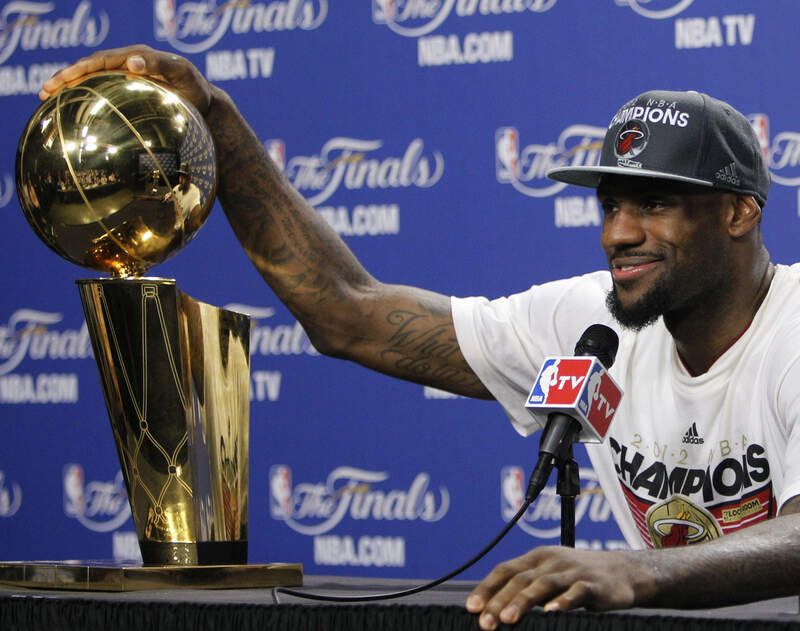 LeBron James can truly say he is No. 1 now. After calling him out on Twitter and offered him the floor should LeBron come through and win his first championship, I threw up the Bat Signal Friday afternoon and the Bro delivers. He comes into The Crossover and lays down his manlove for LeBron and goes all out after the haters who dogged the King for the 9 long years he’s been chasing this championship. He is unapologetic in his priase and makes some bold predictions for the Chosen One’s future. We also touch on some of what critics have plagued LeBron for in the past, if he’ll retire with the Heat, where he’ll end up on the G.O.A.T. list, what’s to come of Kobe Bryant and the Lakers, the Thunder’s future and whether or not Kevin Garnett will hang up the sneakers. It’s a fantastic and frenetically fast-paced hoops converastion with a true legend. Don’t miss it. And as always, thanks for listening, check me out on Twitter (@chris_brockman) and spread the word! Posted on June 22, 2012, in The Crossover and tagged Batman, Celtics, Heat, JerseyChaser, Kobe Bryant, Lakers, LeBron James, Michael Jordan, NBA, The Crossover, The Dark Knight, Thunder. Bookmark the permalink. 1 Comment.